Our entire team understands how children develop & learn & will make the extra effort to make sure nervous kids feel comfortable & respected. We are 110% dedicated in providing excellent dental care that will go beyond your expections. All team members put your children’s comfort and health first. Our success is measured by the beautiful smiles we create. Your family’s satisfaction is our pride and joy. She is the best person for this job because she joined our team with thirteen years of previous experience. With her position at the office now she can really let her vivacious personality shine through! She is a true thrill seeker, she has gone skydiving, cliff jumping and will try almost anything! 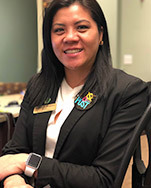 Trixia is our New Patient Coordinator and one of the first friendly smiling faces you’ll see when you come to Smile More Dentistry. Trixia’s goal is to ensure each patient receives a five-star experience as soon as they walk through our doors. 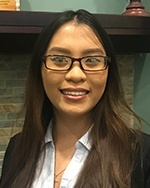 Trixia is a graduate of Ramapo College; where she majored in Business Administration. In her spare time, Trixia enjoys being outdoors, hiking, and fishing, and spending time with her family and friends. 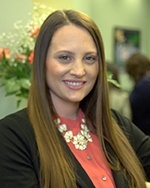 Ashenden is one of our very talented New Patient Coordinators at Washington Dental Associates. With an extensive career in management and customer service, Ashenden is the perfect fit to ensure our patients receive an impeccable five-star experience. He is there to greet you with a warm smile and will happily answer any questions you may have. Ashenden and his wife enjoy playing the popular video game, Dota, in their spare time. 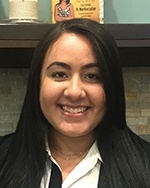 Julissa is the hygiene coordinator at Smile More Dentistry. Her goal is to help every patient achieve the healthy cavity free smile they deserve. Julissa joins our team with over 5 years of customer service experience. Julissa can happily answer any questions you may have. When she is not in the office she enjoys spending time with her family and dog-Chops; as well as going to the beach as much as possible. 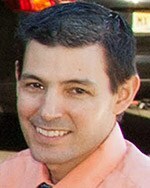 Royce is the Insurance Specialist at Smile More Dentistry. Her goal is to help patients maximize their benefits by working with insurance companies. A graduate of Bergen Community College, Royce treats all patients with 5 star care and excellent service. In her free time, she is usually with family or watching movies. Dan our talented hygienist at Smile More Dentistry is guaranteed to give you the best cleaning you have ever had. Starting as a young child, Dan always wanted to be part of the dental field. 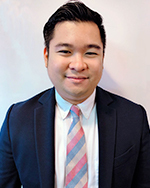 With a warm and friendly smile, Dan is there to make sure all our patients receive a five-star experience. 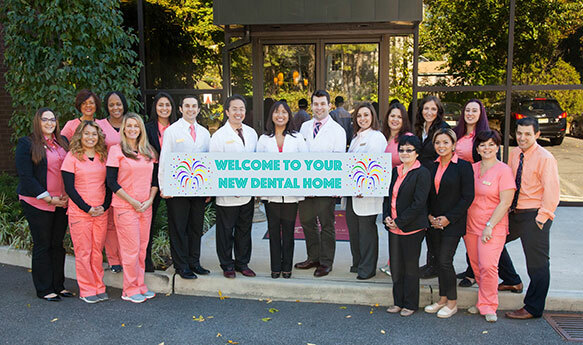 Prior to being a hygienist, Dan was a ice hockey coach in Maryland for 5 years! When not in the office, you can find Dan outdoors with his wife and two children.